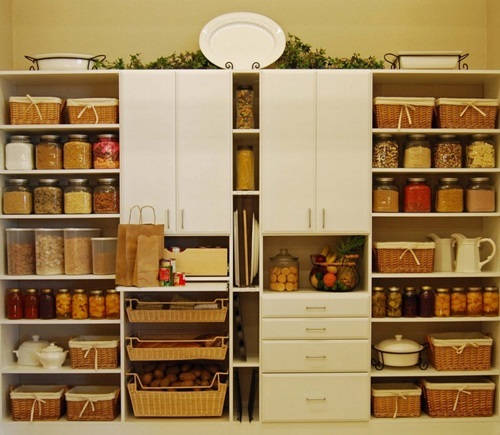 Your stylish kitchen’s functional accessories will add an interesting look to the whole place in addition to its functional role. 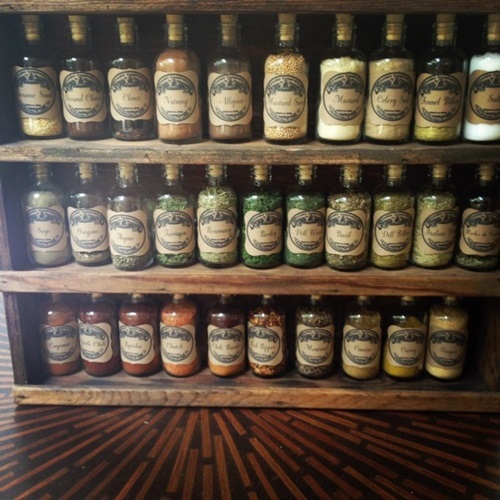 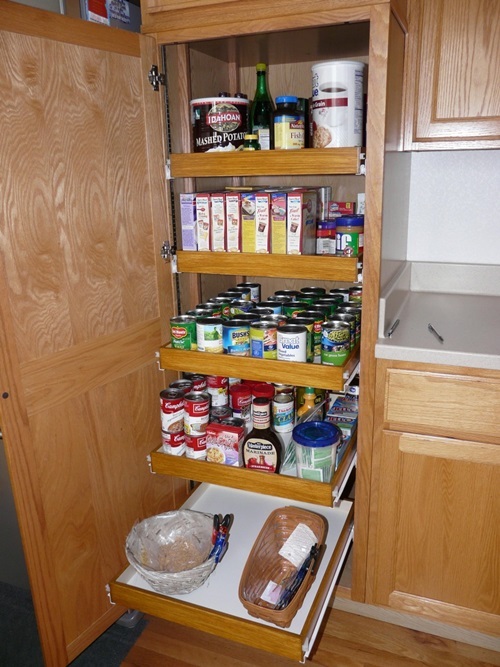 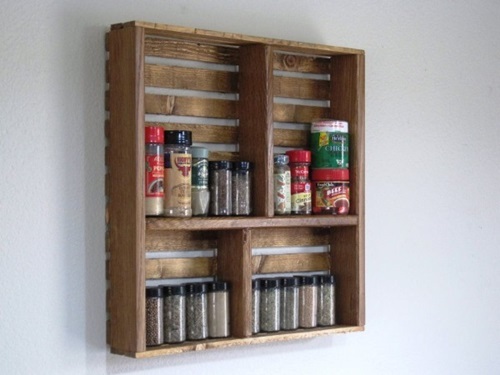 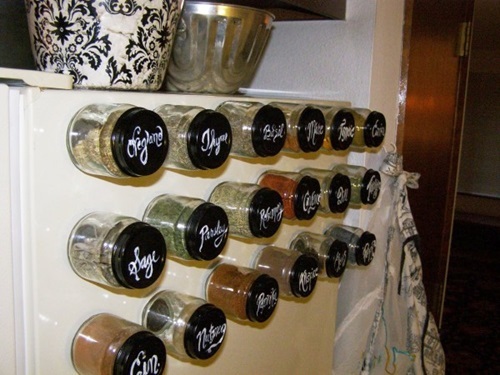 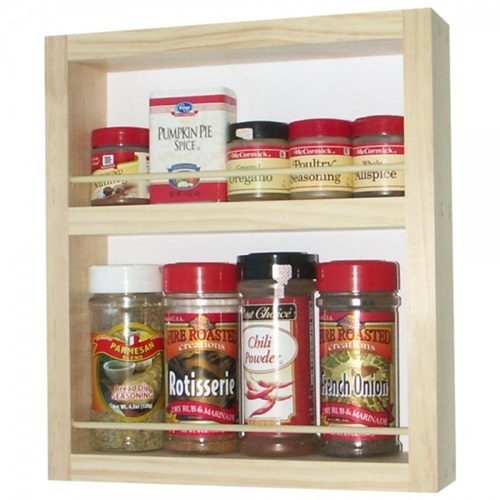 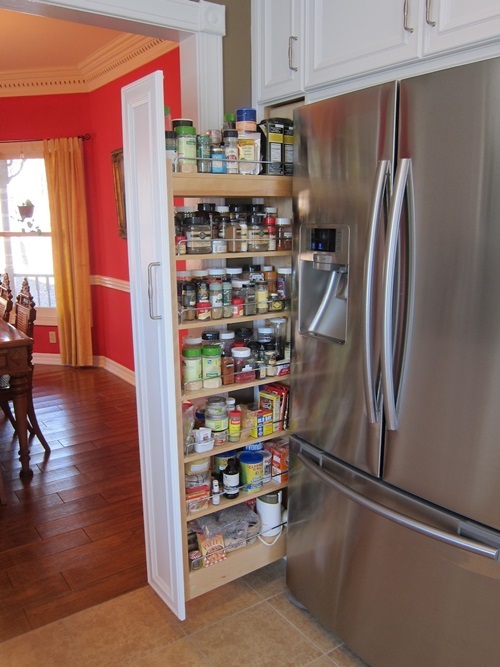 The spice racks may come with your kitchen’s theme or with a contradicting shape to create a balanced look. 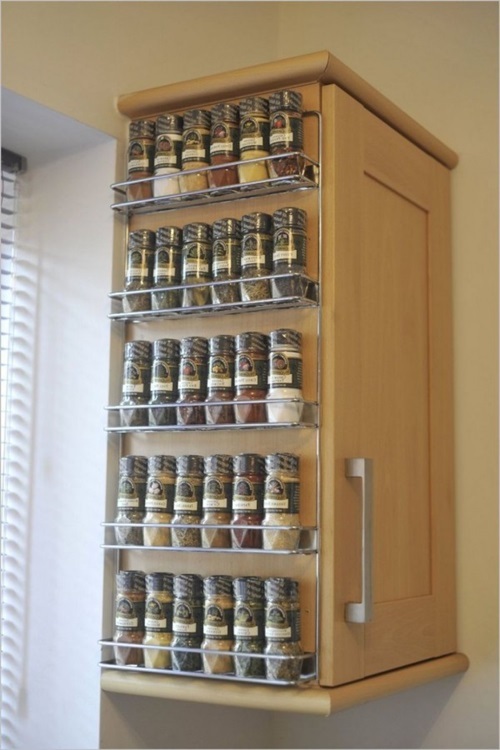 This article will provide you an idea about the modern spice rack designs to choose the suitable one for your kitchen. 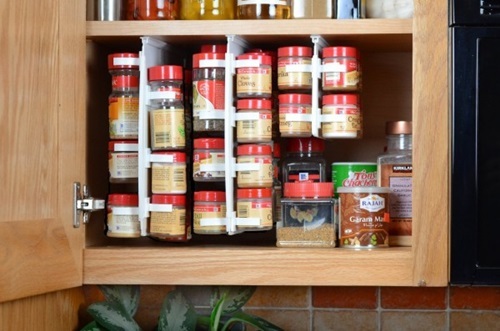 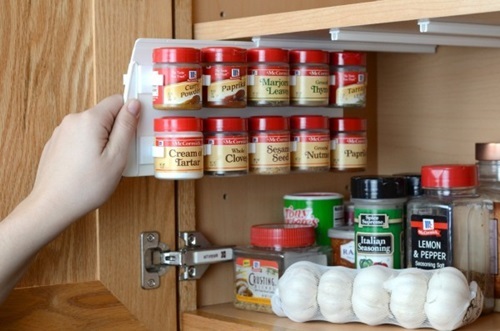 The zero gravity magnetic spice rack has its unique and chic design as it includes twelve stainless steel airtight containers that can defy gravity. 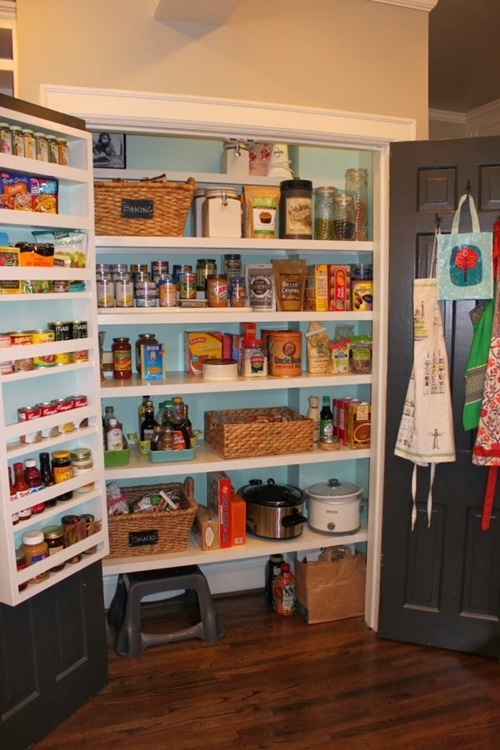 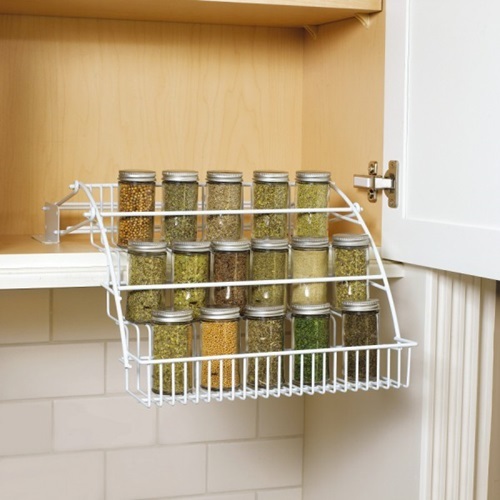 Such rack will reduce your kitchen’s clutter of your kitchen in addition to its interesting look. 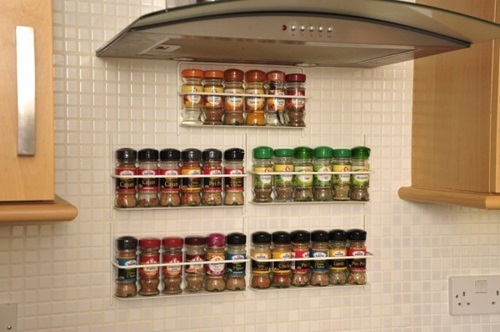 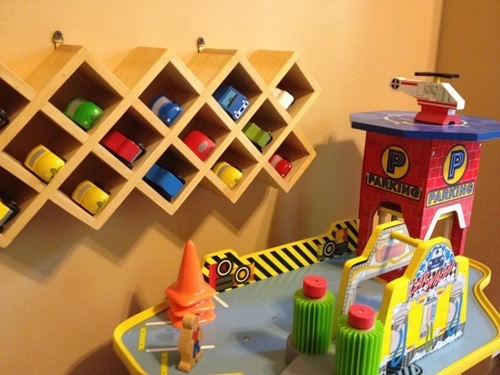 The glass slots of its containers and the six containers that can be hanged upside down because of the magnetic base will enhance that interesting look. 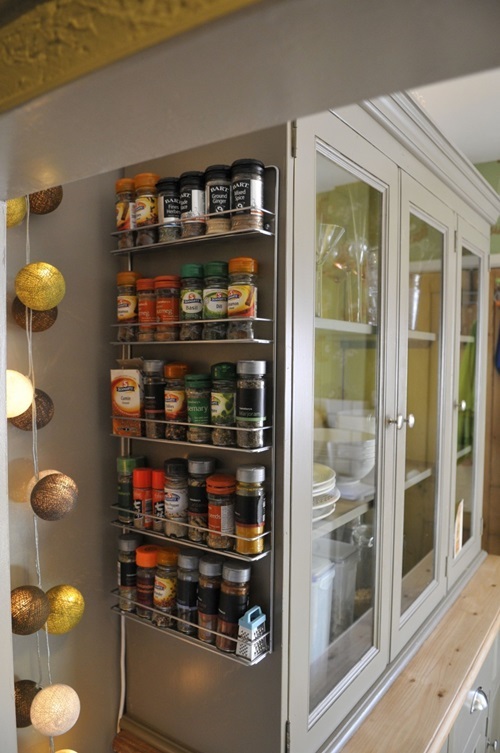 Another interesting way to add a chic look to your kitchen is to install a levitating spice rack. 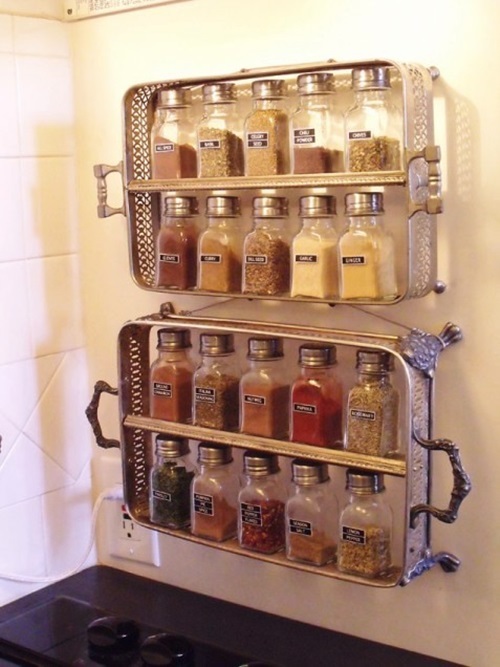 Such a rack has a chrome steel bar with glass containers to save your shelf space and decorate your kitchen. 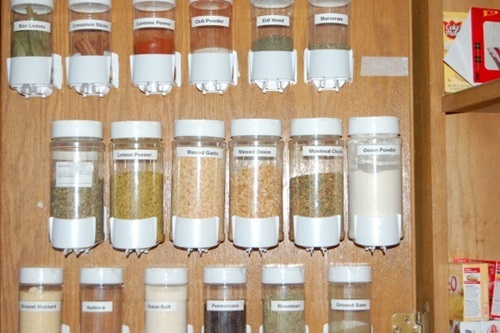 Your cup spice dispensers will look like a tree and has Oxiloc system that keeps the airtight environment into your spice containers. 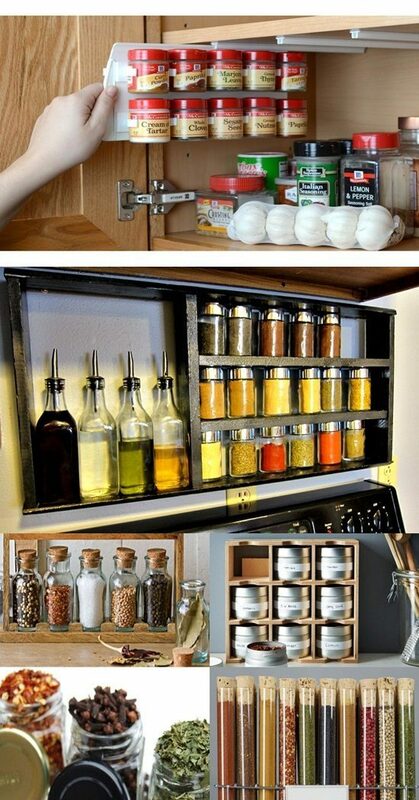 If your personality has medical attitudes, you can decorate your stylish kitchen with an interesting science lab spice rack. 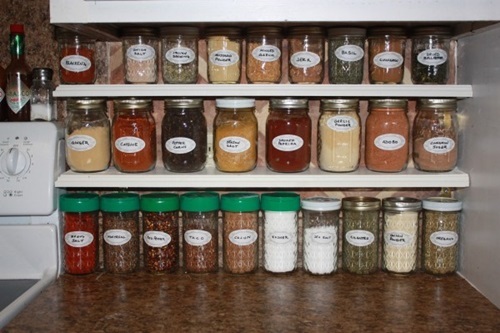 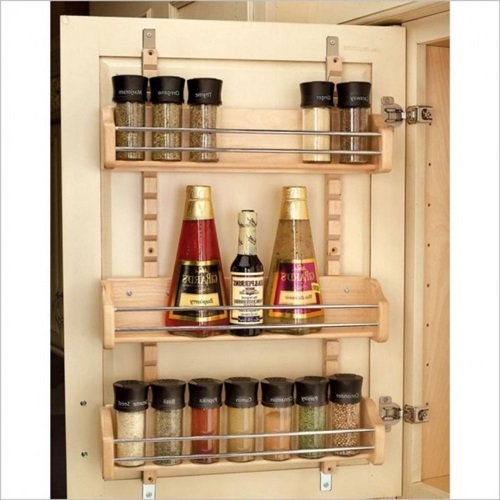 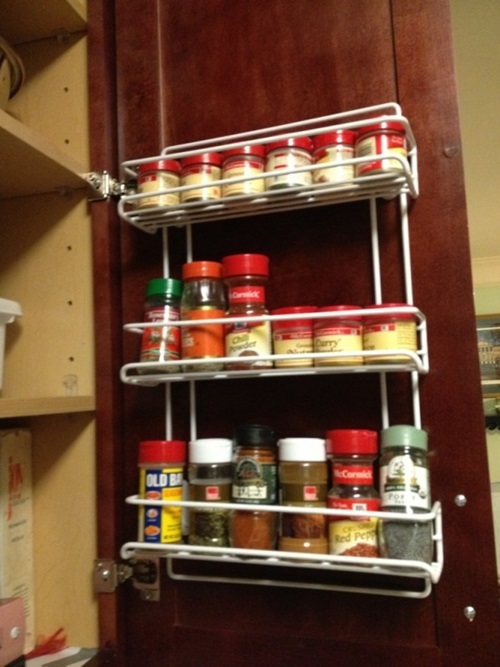 This rack will organize your kitchen’s spice containersand give your kitchen a unique look. 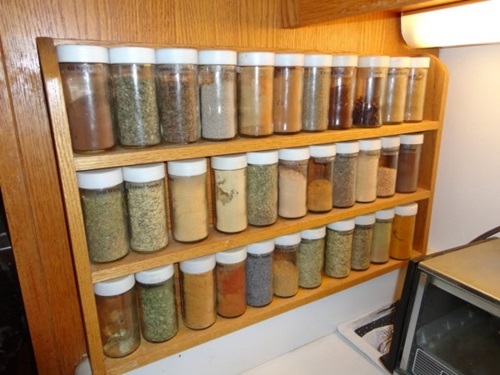 You can easily find your herbs because the containers are glass and you can place alabel on every container to define your herbs. 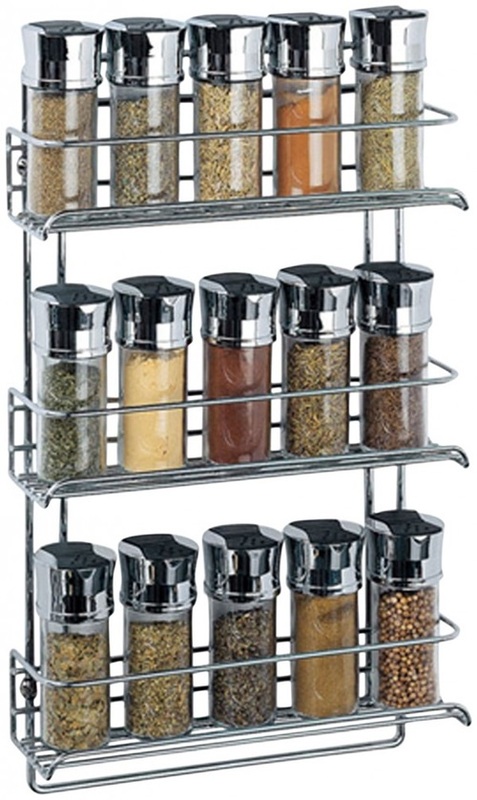 The auto measuring spice rack will be perfect to add an interesting look in your modern kitchen.Using this spice rack, you can mount this rack on the wall and click on any of the twelve containers to distribute a measured amount of herbs automatically. 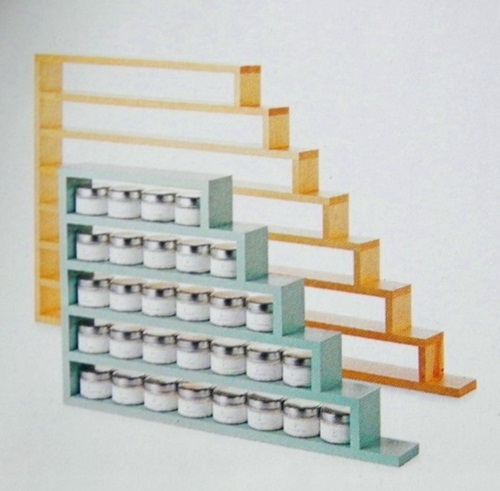 The rack will offer you a 360º of full rotation to help you access your needed canister easily. 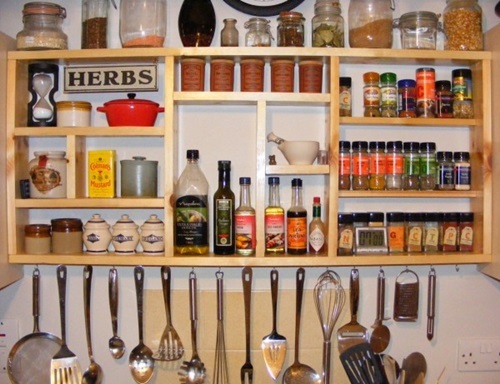 What is 8 * 5?